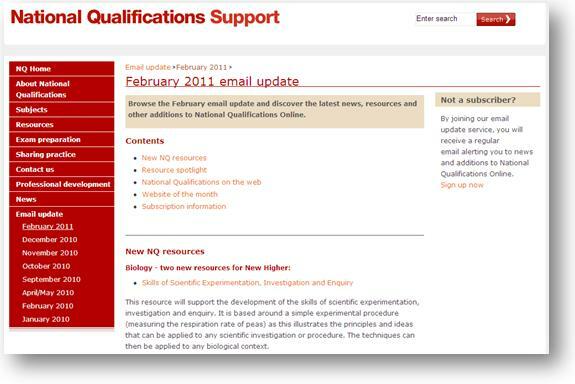 The first LTS National Qualifications Support email bulletin of 2011 is now available online. 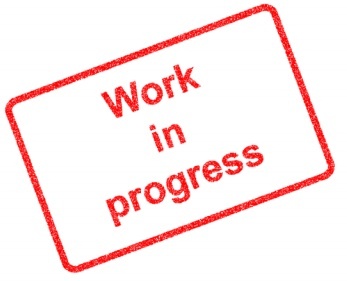 We have added a dozen new resources to our website since our last update. Explore all the newest resources as well as the latest NQ news, CPD opportunities and other useful additions to the website on the NQ update page.